Embrace a cool and casual look when you adorn these Bobeau® Paper Bag Printed Pants. 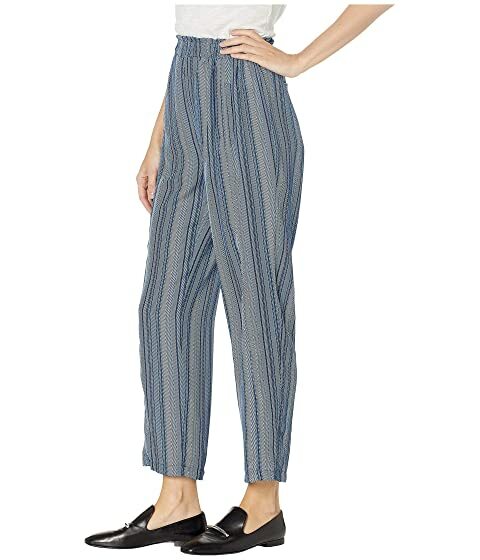 Regular fit pant hits at a flattering ankle length. 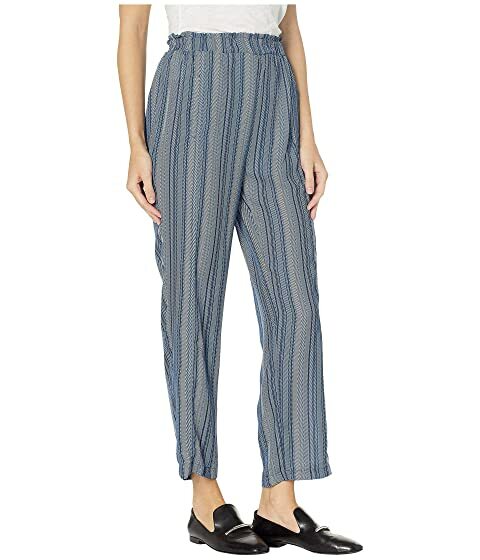 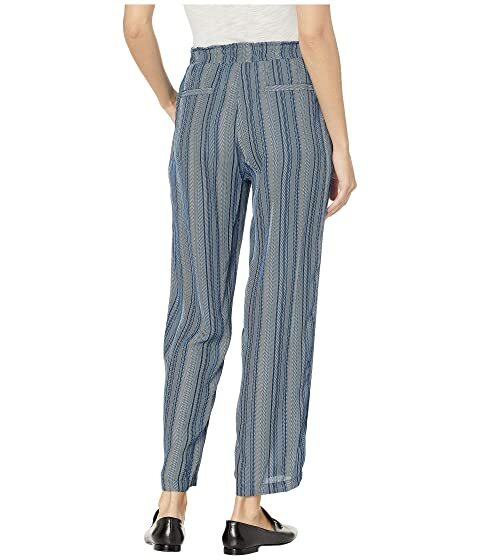 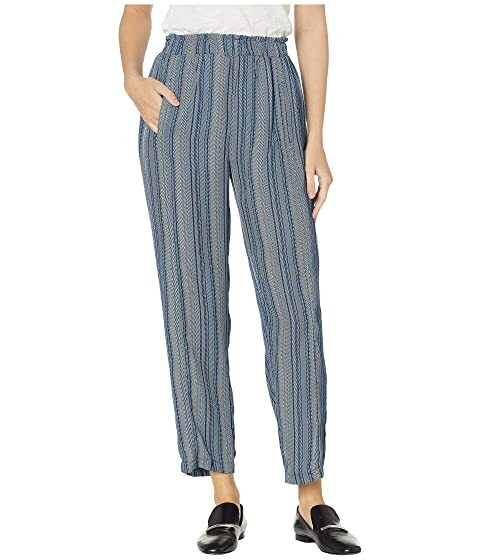 Lightweight woven pant boasts a fashionable striped design.